International House was conceived by the late YMCA official Harry Edmonds following a chance encounter with a lonely Chinese graduate student in 1909. The philanthropy of John D. Rockefeller Jr. and the Cleveland H. Dodge family led to the construction of the first International House in New York City in 1924. 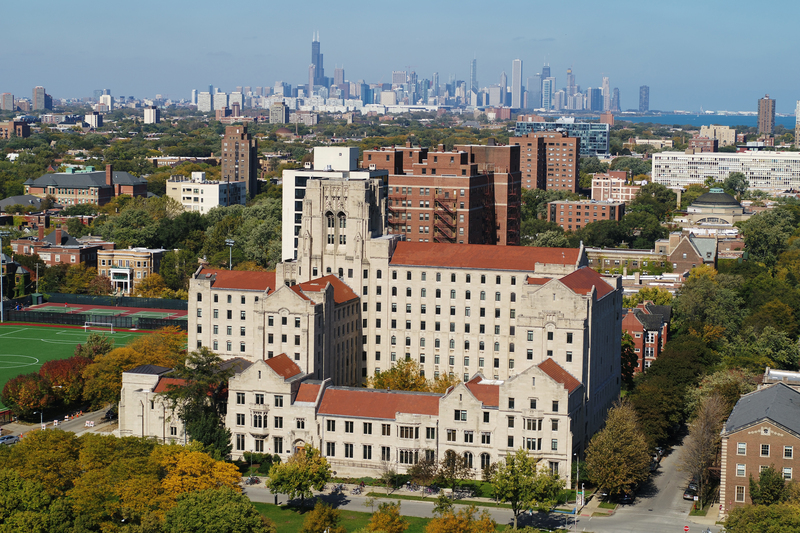 Founded in 1932 by John D. Rockefeller Jr., International House of Chicago is today one of 19 members of the International Houses Worldwide network. For 85 years, the International House of Chicago experience of international cultural exchange in a diverse community has transformed the lives of more than 42,000 people. The role and mission of International House are more compelling now than ever. An increasingly interdependent world has made global understanding an essential attribute for all our communities. International House, in its role as "Host to the World," makes an important contribution to the intellectual and cultural fabric of the Chicago region. The International House Community participated in the Welcome Blanket Project by knitting blankets to give to refugees. 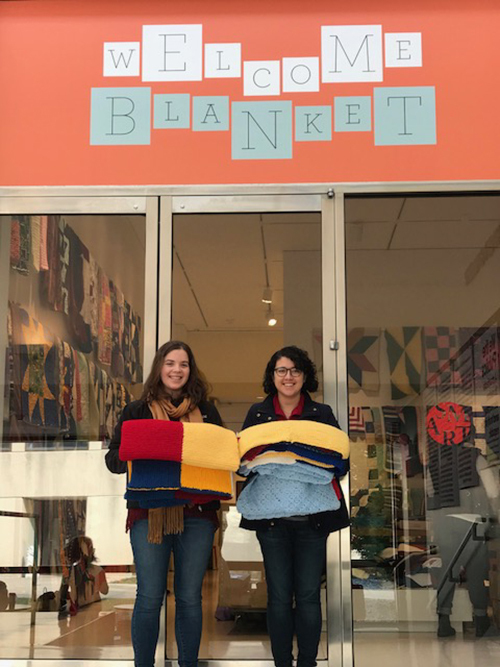 It was a joint effort, with knitted squares coming from students, alumni, staff, and friends of IHouse; and a total of five blankets were donated to the project. The International House Photographic Archive documents the design, construction, and early life of the House. 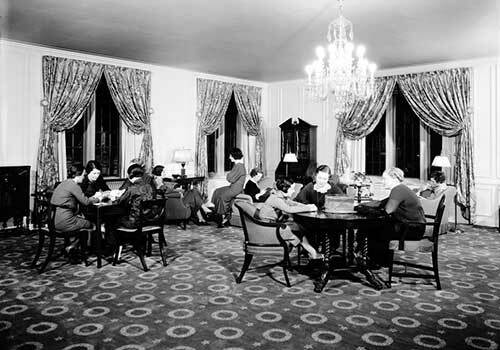 Explore these photos to learn about International House’s transformation throughout the years. 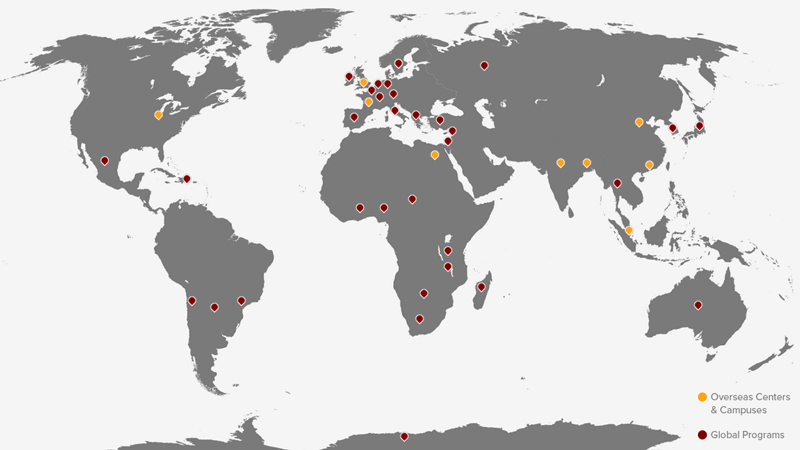 For more than a century, University of Chicago faculty and students have worked in other countries and in collaboration with scholars from around the world. Today, that reach extends further than ever with hundreds of programs, initiatives, and partnerships in over 31 nations and on every continent.